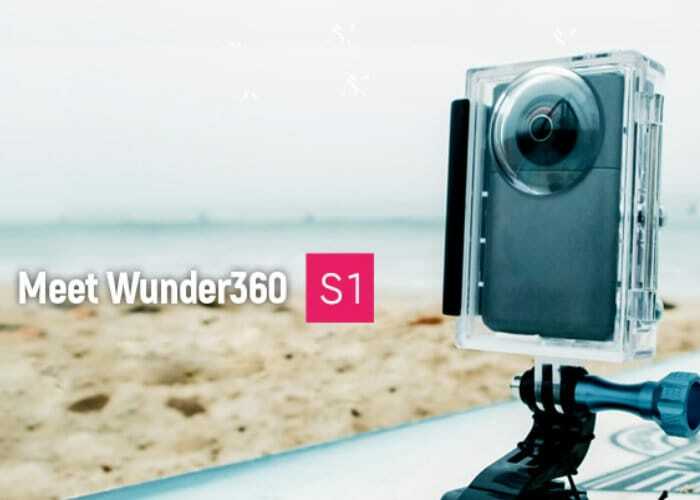 The Wunder360 compact camera created by a team based in Shenzhen, China has raised nearly $400,000 thanks to over 3500 backers and has been, specifically designed to be the first 3D scanning and 360 degree artificial intelligent camera. Making 3D scanning easy as well as in camera stitching as well as offering the ability to create virtual tours. 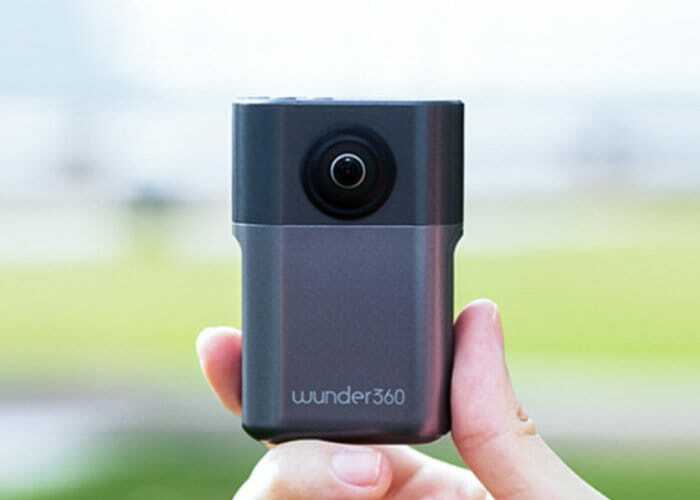 Watch the demonstration video below to learn more about the compact camera equipped with “super stabilisation” technology AI tracking and more. For more information and details jump over to the official Indiegogo crowdfunding campaign by following the link below. Early bird specials are priced from $129 with worldwide shipping expected to take place during October 2018.